When you are looking for elegance and youth. 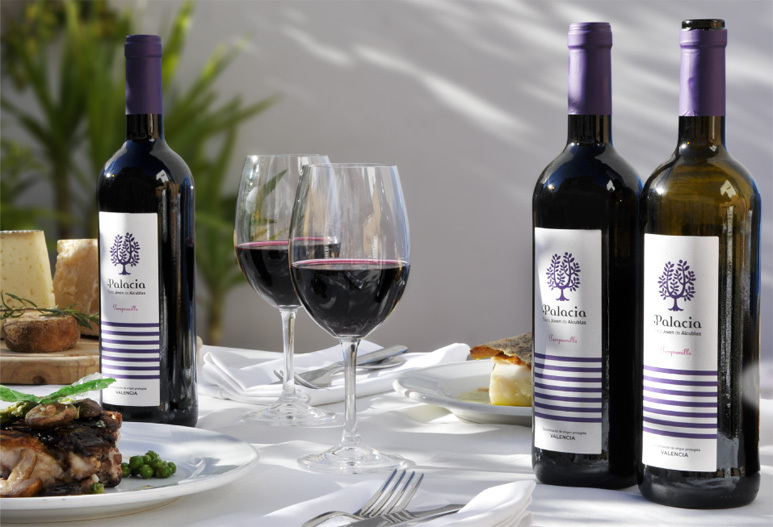 Treat your table to elegance and flavour by choosing this young red wine of Alcublas with Denomination of Origin Valencia. For you or as a gift, it is the perfect choice. Click here to expand the fact sheet of our Palacia de Alcublas. If you prefer to buy fewer bottles or you love shopping, discover your nearest store. Taste this young red wine born in Alcublas with D.O. Valencia Buy a 6 units box of this young red wine bottled in dark glass.